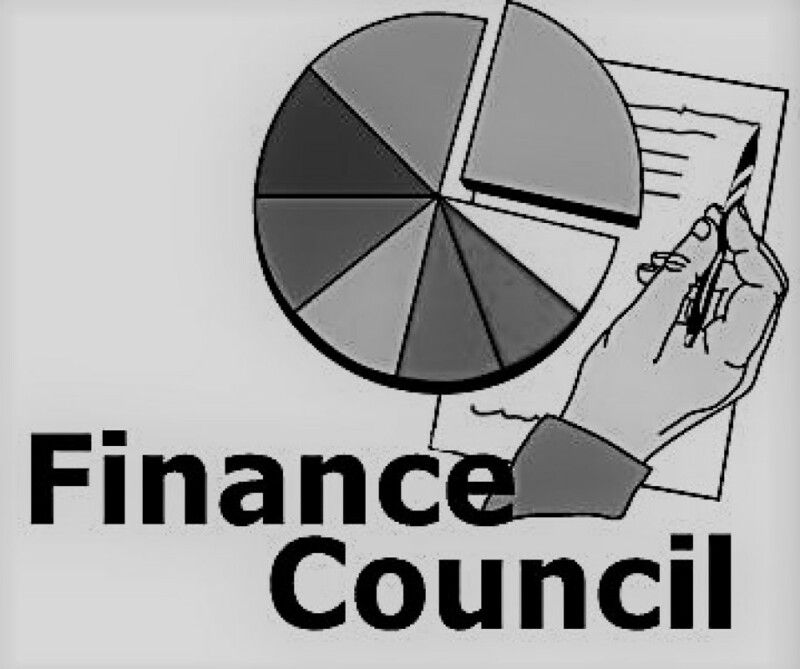 The Finance Council assists the Pastor in the proper administration of the finances and material assets of the parish as well as strategic planning. 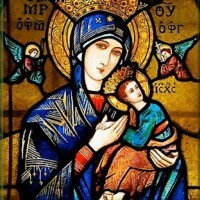 Our 2018-2019 Budget was submitted to the Archdiocese of Detroit after full review and approval by our Pastor and Finance Council. If you have any questions regarding this information please contact Vicki Mazurek (Director of Finance and Office Administration) at 248.545.2310. Please note that in keeping with our standards and principles, some personnel information is kept private and confidential and is not shared with the public.